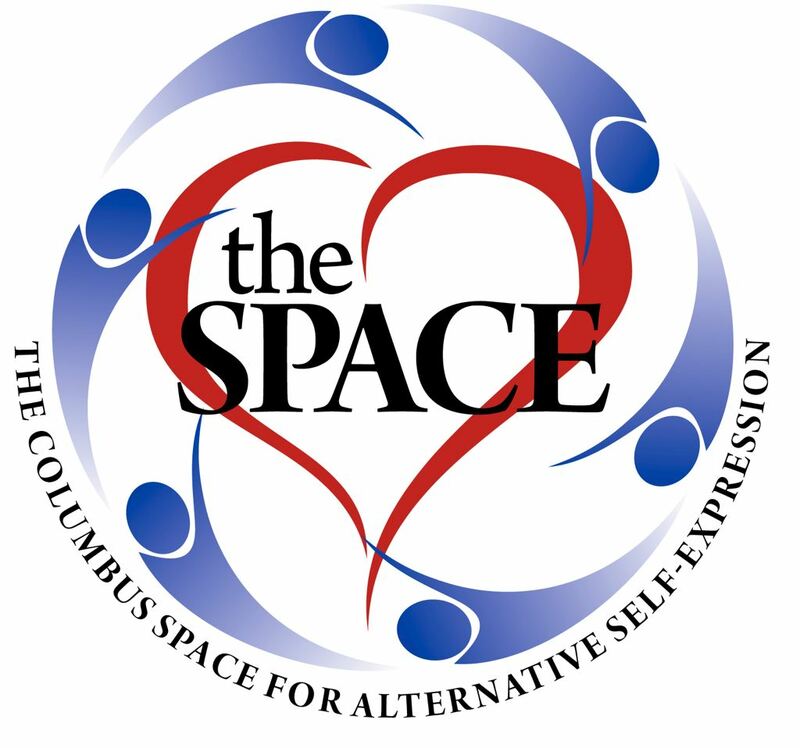 Columbus Space for Alternative Self Expression - January Play Party at the Space! January Play Party at the Space! Welcome to the Space Play Party! 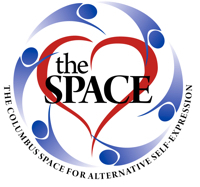 We are setting up for another great time - Come be a part of the fun and enjoy the new energy of the Chill Playspace in Columbus!